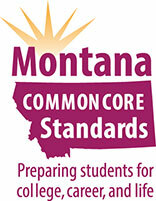 Our curriculum covers the standards which have been adopted by the State of Montana. 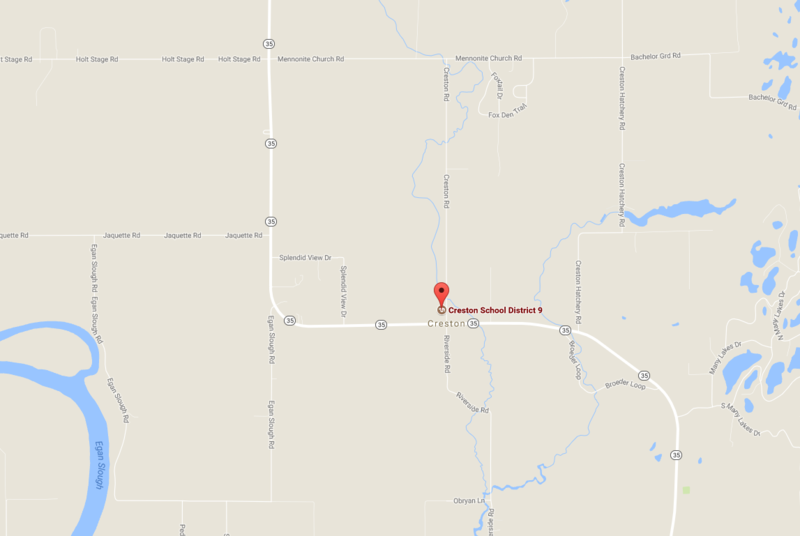 We have developed a standards-based report card which communicates explicitly the standards covered and mastered each trimester. 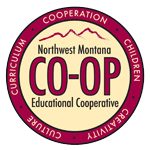 For specific standards, visit the Northwest Montana Educational Cooperative.